Are you looking for a Nursery or Reception place in North Leeds for September 2019? 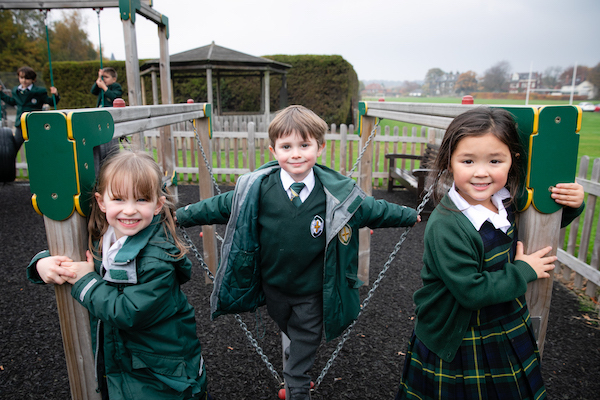 Come and see our excellent rated independent school and nursery school in action. Speak to our teachers, tour our classrooms and visit Nursery where younger children can play with our excellent range of toys and equipment.